Bord na Móna is pleased to confirm the acquisition of one of the UK’s most successful horticulture companies, White Moss Horticulture Limited (WMH). WMH is one of the largest Green Waste composting companies in the UK, manufacturing composts and other growing media, supplying large national retail outlets, landscapers, amenity companies and hobby gardeners with sustainable products. 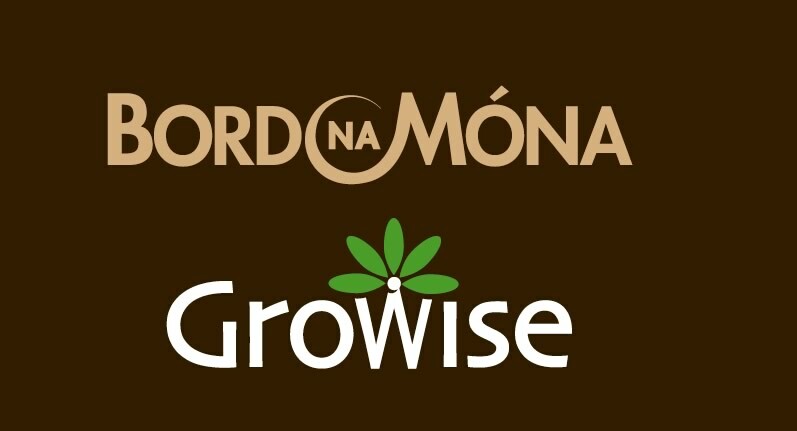 Bord na Móna CEO Mike Quinn said “this acquisition helps support the sustainability of our retail horticulture business. Vitally, it will underpin Irish jobs and continued production across the group and within the broader Horticulture business. WMH employs approximately eighty people with operations in three production sites located across the UK (Kirkby, and Formby, (near Liverpool) and Richmoor (Somerset)). The company’s principal activity is the bagging and sale of compost utilising recycled green waste mixed with peat. The business has been successful at delivering low cost and volume solutions, primarily to the discount sector.